As more allegations of sexual misconduct aimed at Sen. Al Franken continue to emerge, Democratic senators and officials came out in droves on Wednesday calling for their party colleague's resignation. A group of seven female Democratic leaders seemingly led the charge on Wednesday morning with a series of statements released in succession. Sen. Kirsten Gillibrand (D-NY) was the first to publish a post on social media titled "Al Franken Should Resign." 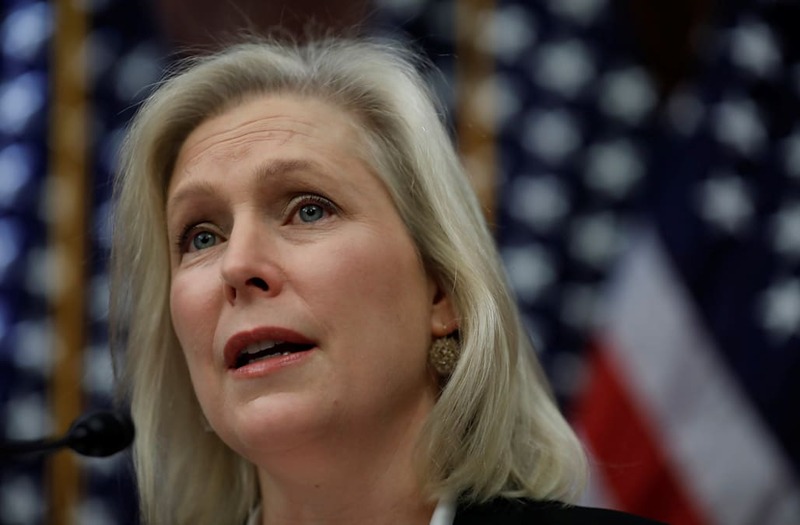 "I have been shocked and disappointed to learn over the last few weeks that a colleague I am fond of personally has engaged in behavior towards women that is unacceptable," Gillibrand wrote. "Enough is enough. The women who have come forward are brave and I believe them." An avalanche of statements followed, with over 20 Democratic senators now calling on the Minnesota senator to step aside.